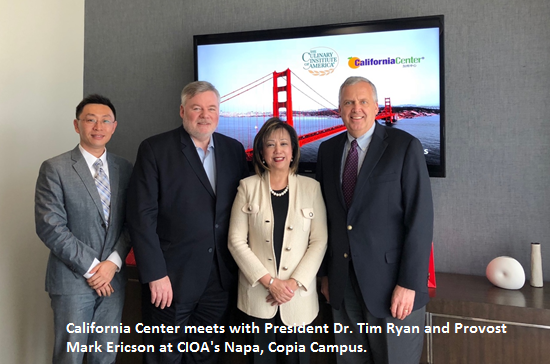 NAPA, CA – California Center recently met with Culinary Institute of America (CIOA) President, Dr. Tim Ryan and Provost Mark Erickson at their Copia Campus for detailed discussions and planning concerning China opportunities. 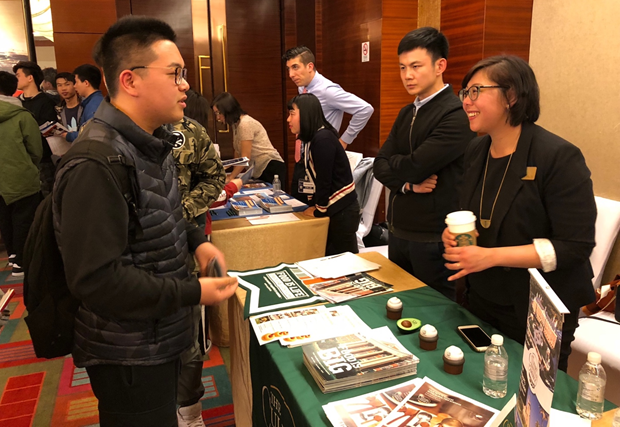 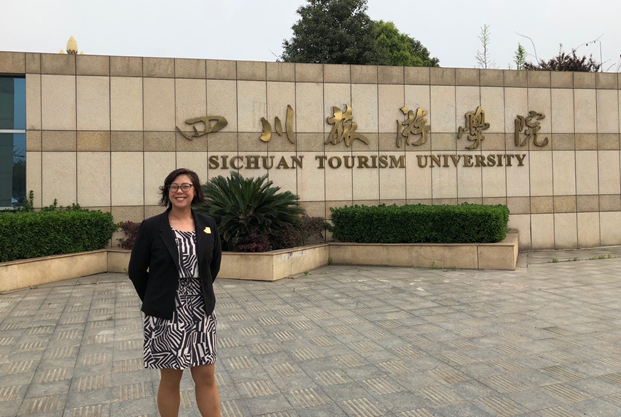 SICHUAN/SHANGHAI, CHINA – California Center’s Program Director, Lei E recently accompanied CIOA’s Asia Admission Officer, Stephanie Hsu to Shanghai and Chengdu to introduce the school and recruit Chinese students. 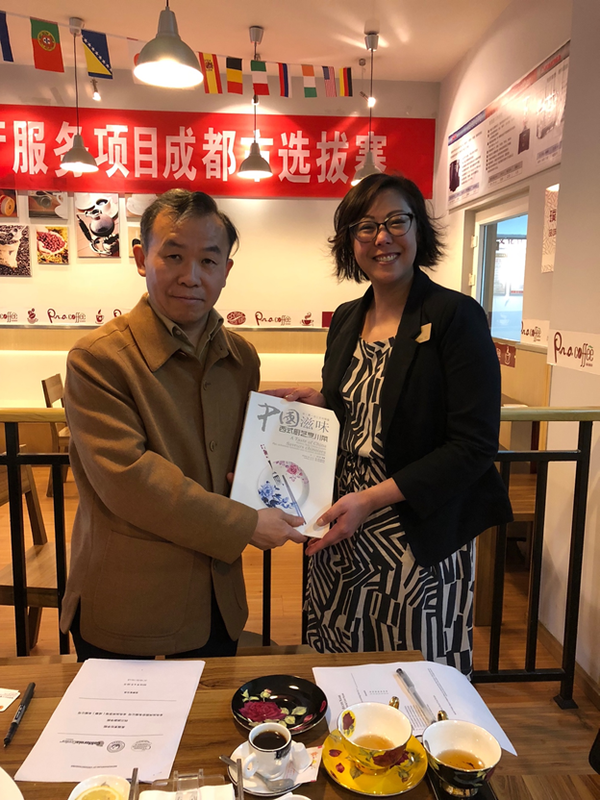 Sichuan Tourism University’s President Lu gifted a book he wrote on Sichuan cuisine in western kitchens. 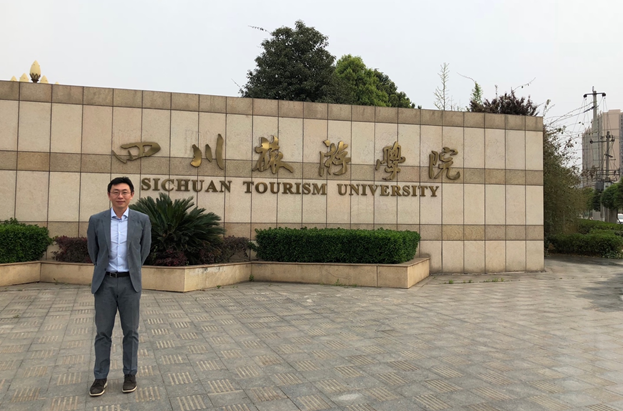 Sichuan Tourism University is a leading culinary school in China. 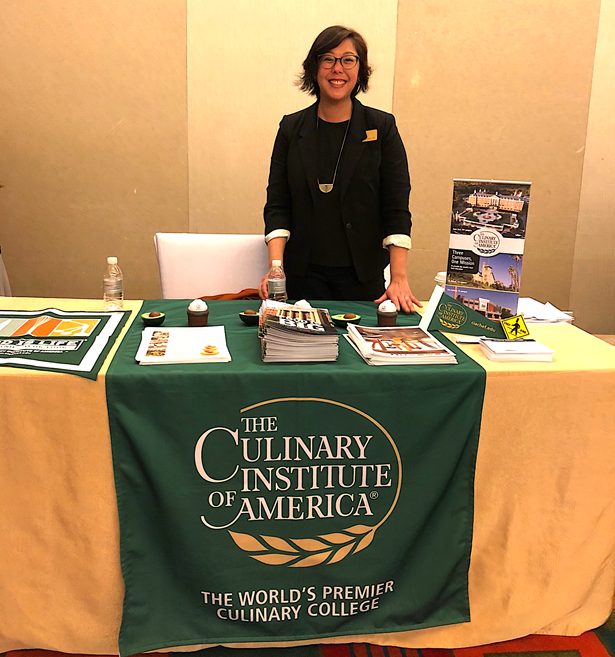 California Center, Culinary Institute of America, and SCTU are going into an agreement on students, staff, events, and program partnership and exchange.